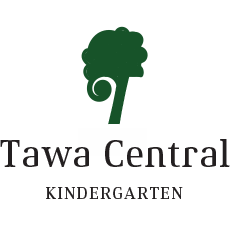 Tawa Central Kindergarten was the first kindergarten built in Tawa, and has served the community for over 60 years. 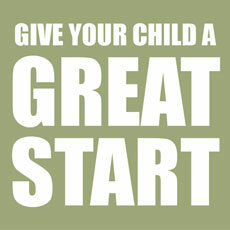 We have close relationships with the local primary schools, with our children feeding into 5 of these schools. We recognise the importance of providing a warm and welcoming environment, by working in partnership with both whānau and the community, as we believe this supports children to develop into competent and confident learners. 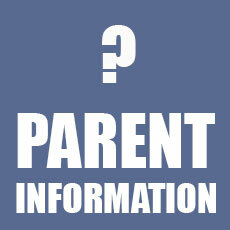 Our kindergarten has a hard- working committee of parents who fundraise and contribute to community events. We value the dual heritage of Aotearoa and have a strong bicultural focus within our programme, with teachers leading kapa haka sessions weekly. Our large outdoor environment enables children to challenge and extend themselves physically, with quiet spaces enabling children to connect with nature and to develop knowledge and skills around sustainability. 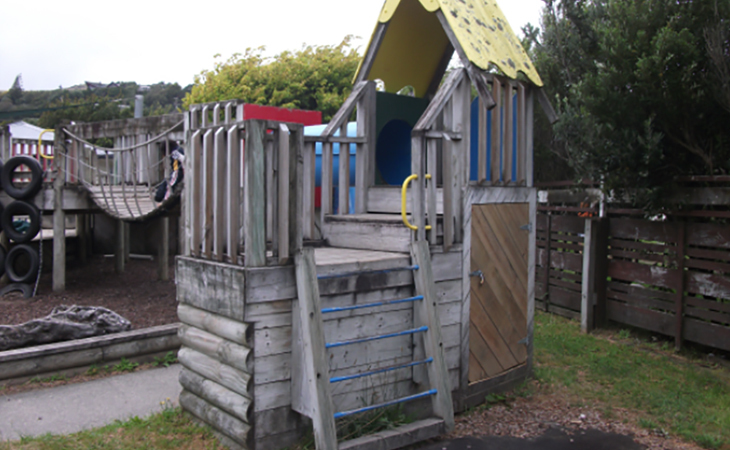 The kindergarten is situated in the heart of Tawa, so we are in walking distance to local sites, which we use as an extension to our programme planning. The Community Garden is next door and we visit this regularly and have been lucky to be involved in this project from its inception. We advocate healthy foods with a fresh fruit rolling morning tea. Whānau provide healthy food in their child’s packed lunch, and we offer healthy food choices in our weekly baking. 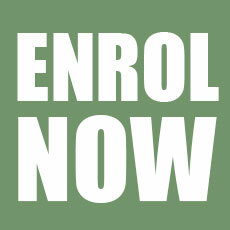 Teaching team consists of 3 full time teachers and 2 part time teachers. We encourage whānau involvement in our kindergarten, and invite parents to stay with their child, especially when they are settling. We celebrate cultural diversity and have a programme which is very focused on building social competence and promoting equity, inclusion and fun. We nurture the mana of the child, acknowledging their individual strengths, interests, and prior knowledge that they bring to the programme.